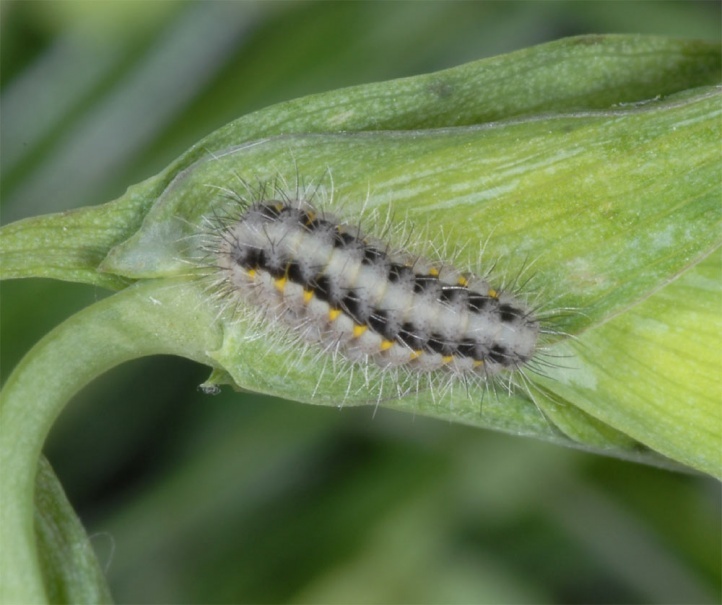 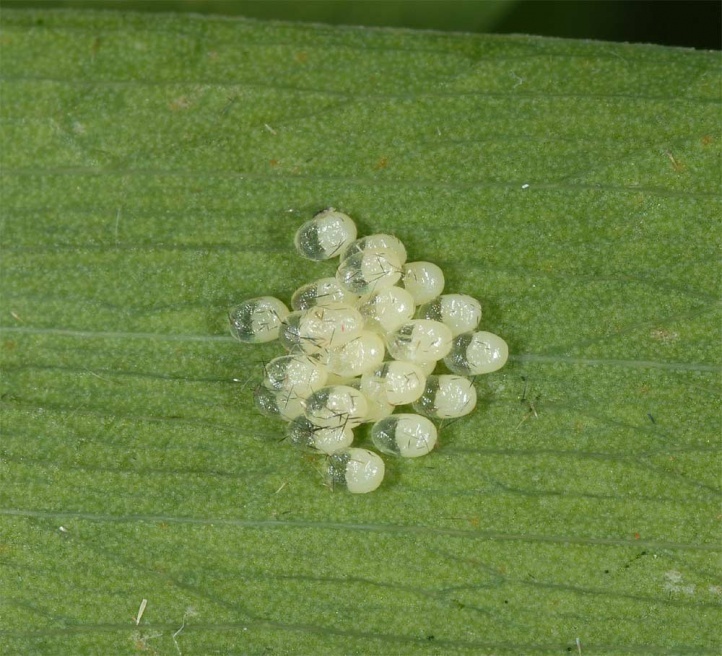 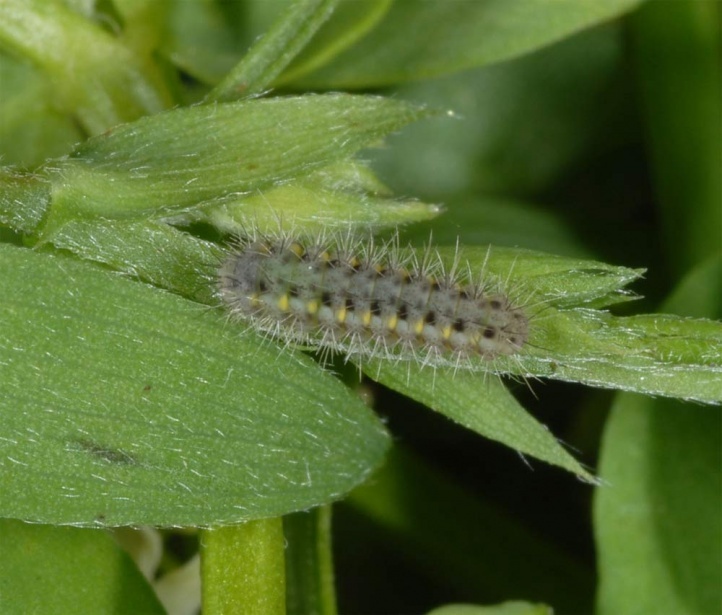 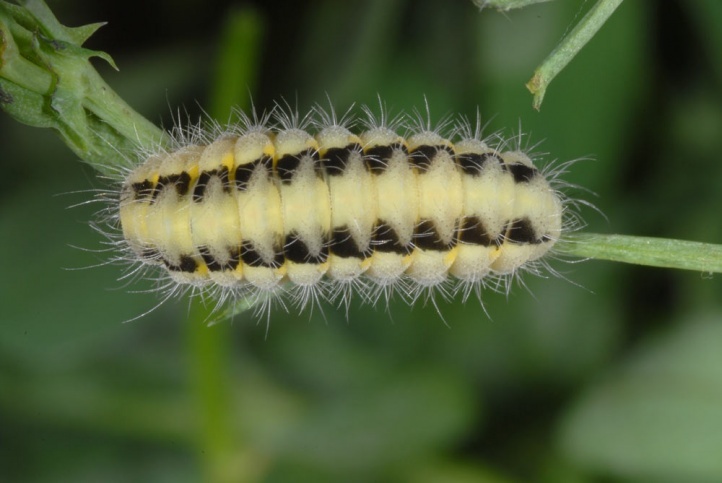 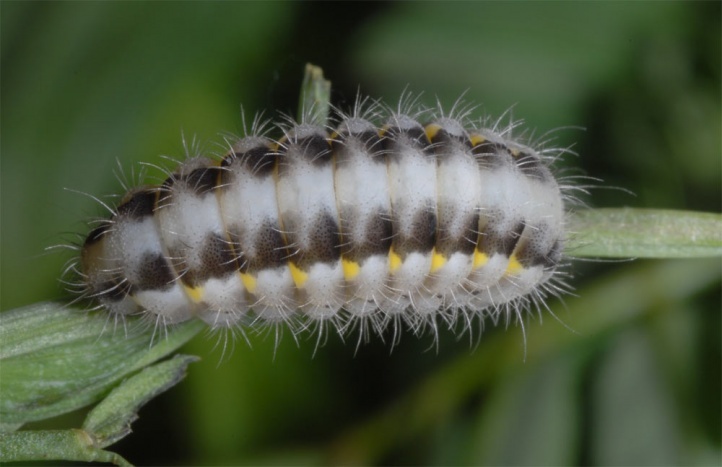 The larvae feed on Vicia and Lathyrus species. 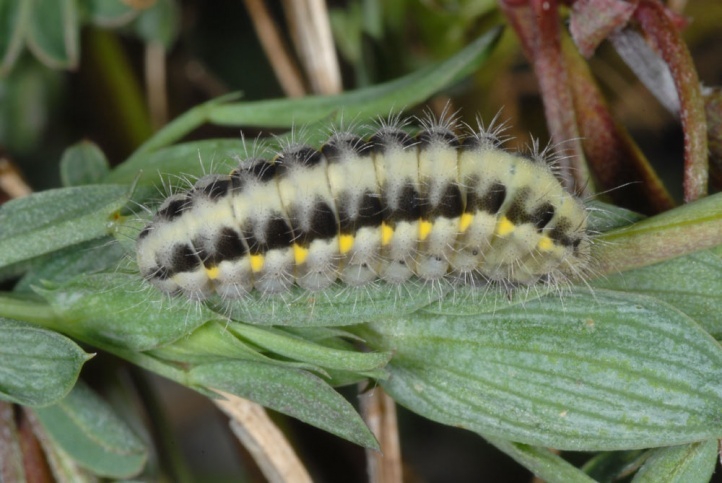 I found caterpillars on Vicia cracca in the Alpes-Maritimes. 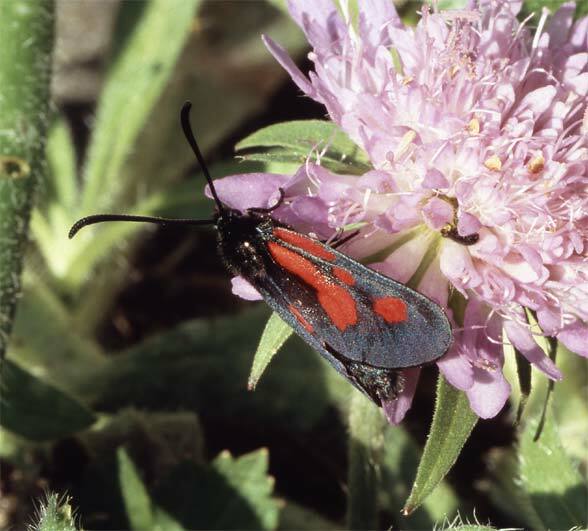 Zygaena romeo is typical of bushy forest edges with grasslands, at higher altitudes around 1200 meters above sea level also in more or less open space with individual trees. 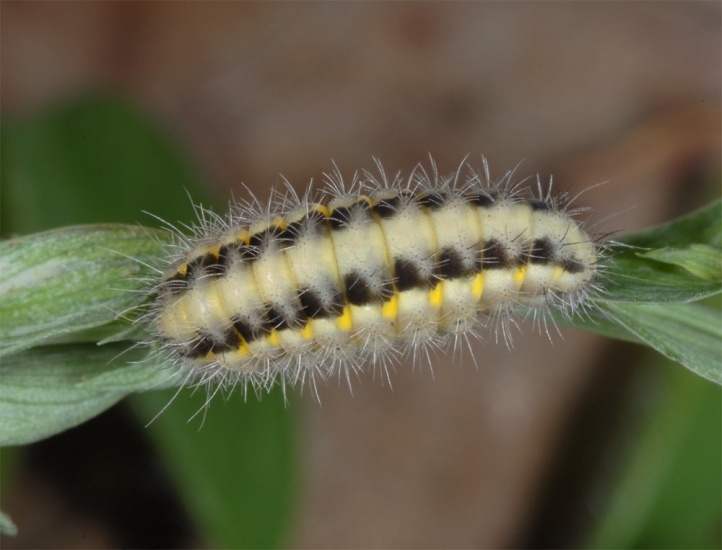 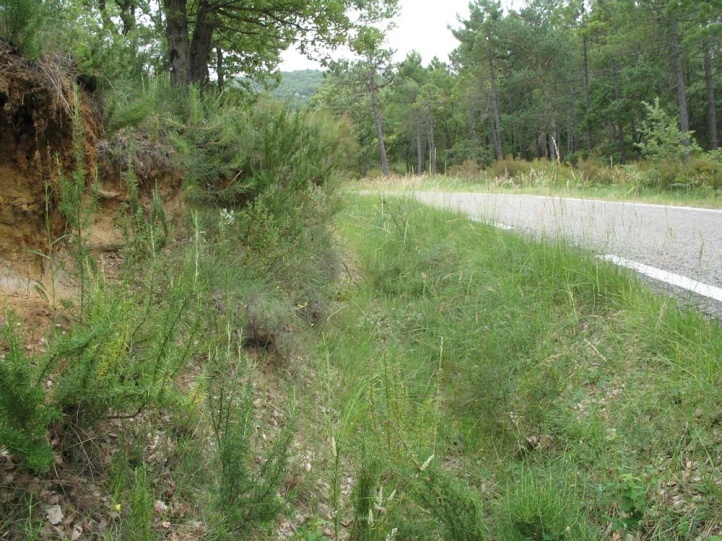 I found caterpillars at the foot of retaining walls in a grasslands area and butterflies in a road embankment in a dry forest with a red Lathyrus species. 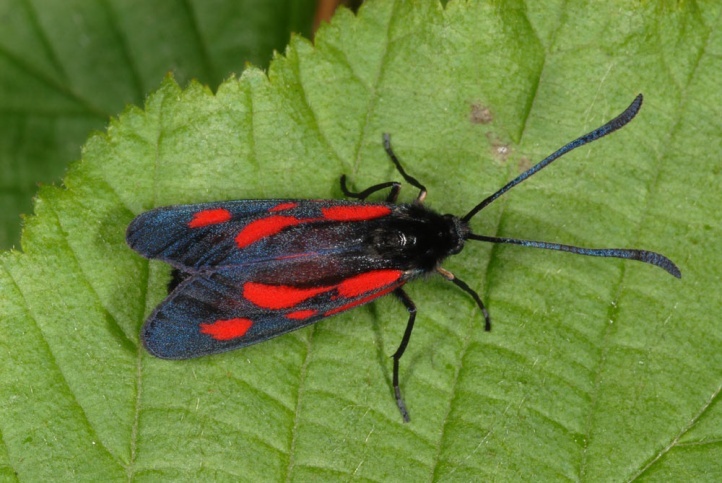 The moths fly in June and July. 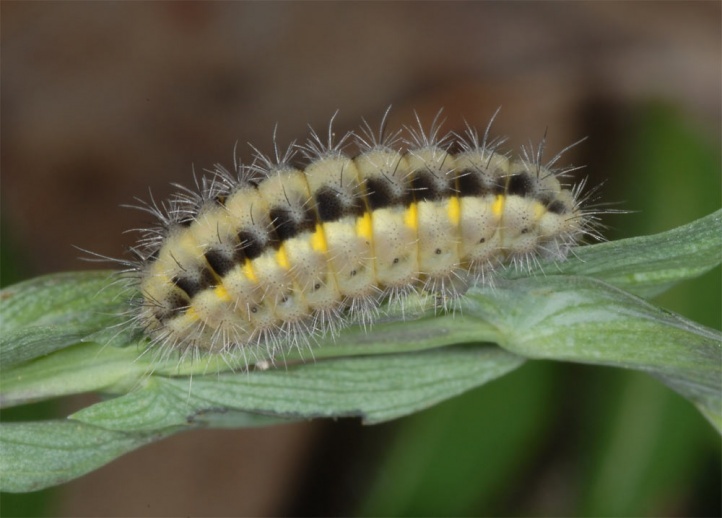 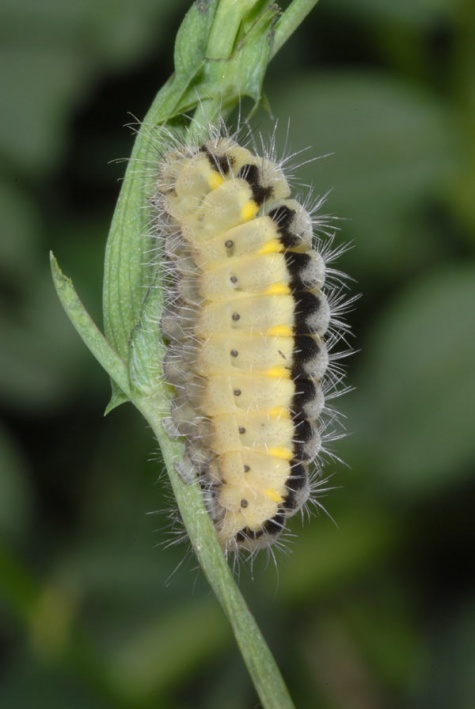 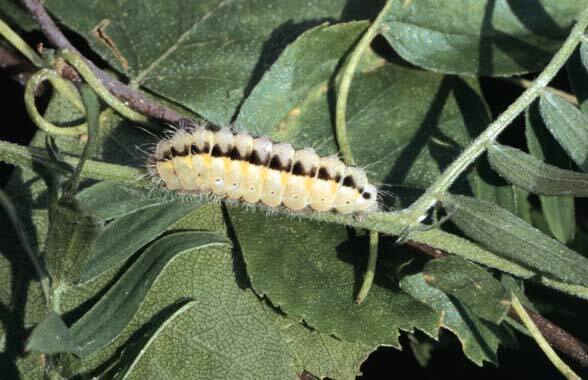 The partially multiple wintered caterpillars reach maturity, depending on altitude, between late April and early June. 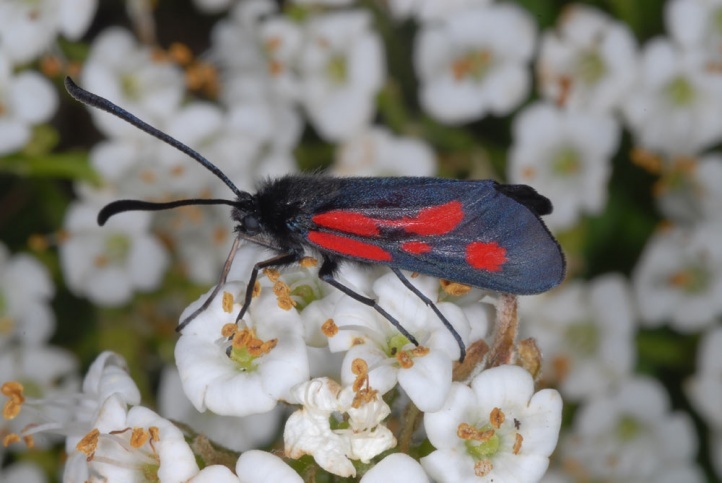 Zygaena romeo is missing north of the Alps. 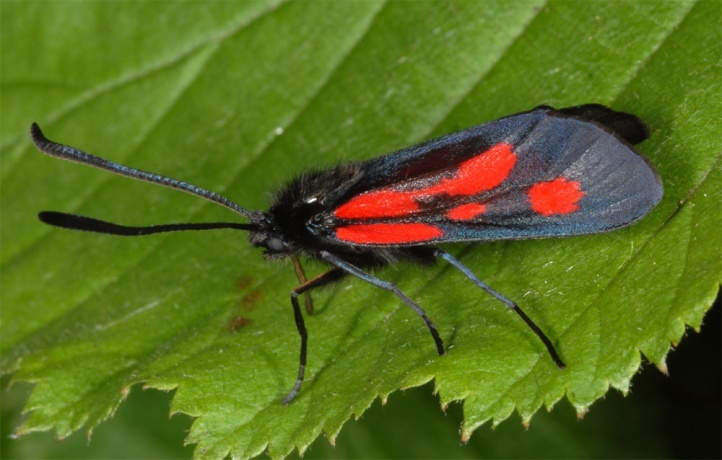 The moth is found mainly in the eastern Pyrenees in Southern France and locally common in southern and Southwestern Alps area (e.g. 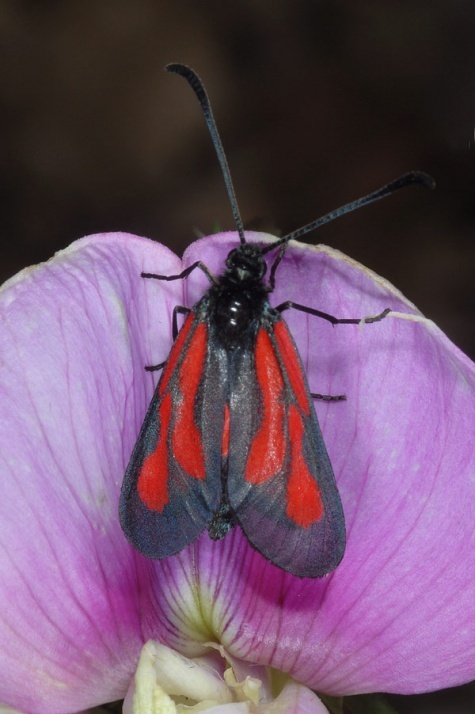 Ticino) and in almost all of Italy (except the northeast).